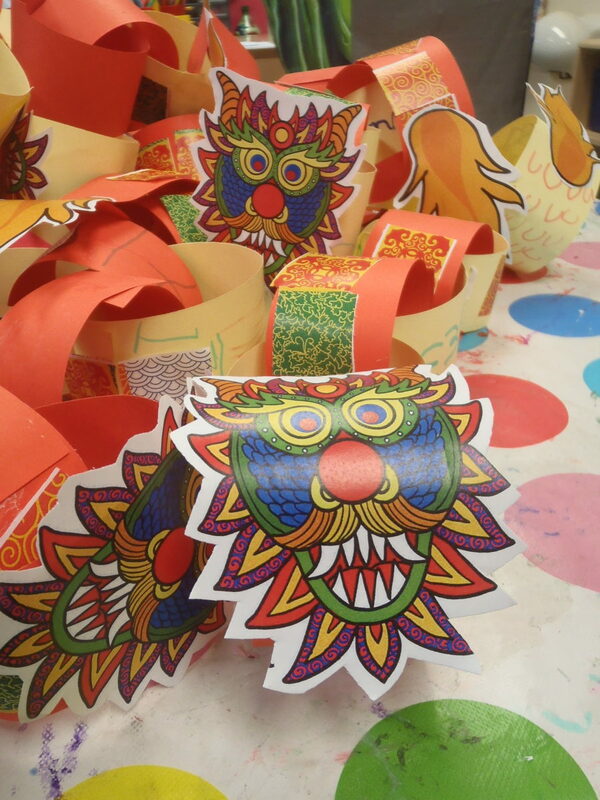 Piskies have been learning all about Chinese New Year. 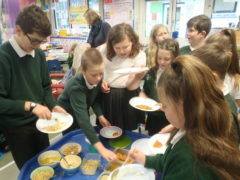 Some lucky children from Bedruthan also joined them. 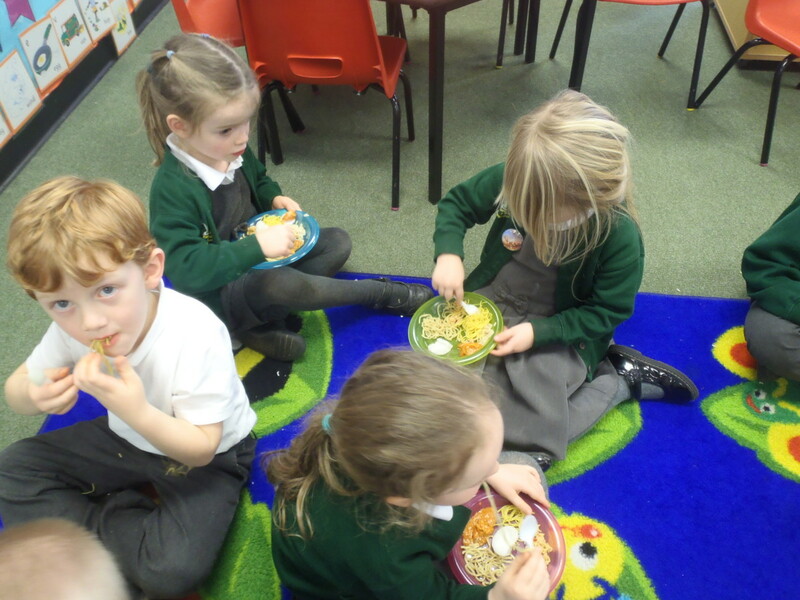 They have made dragon paper chains, learnt stories and even enjoyed eating Chinese food. 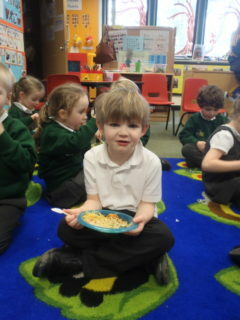 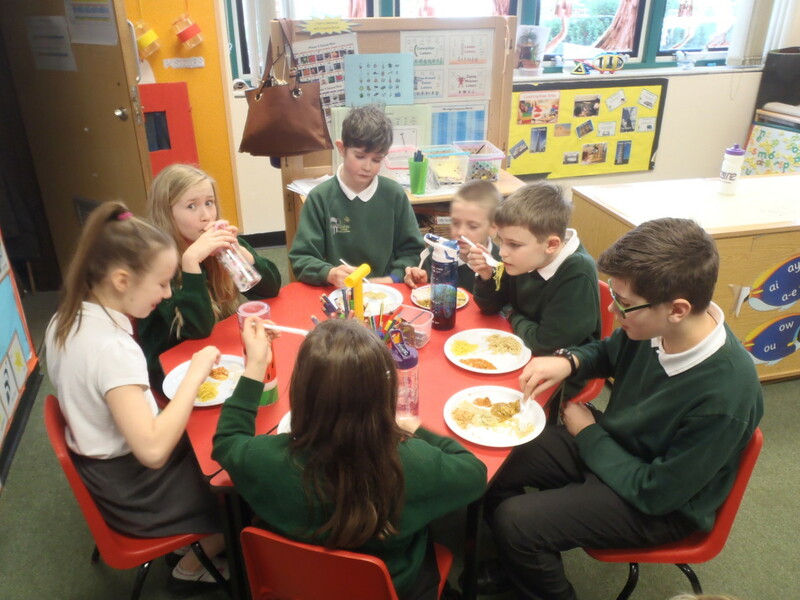 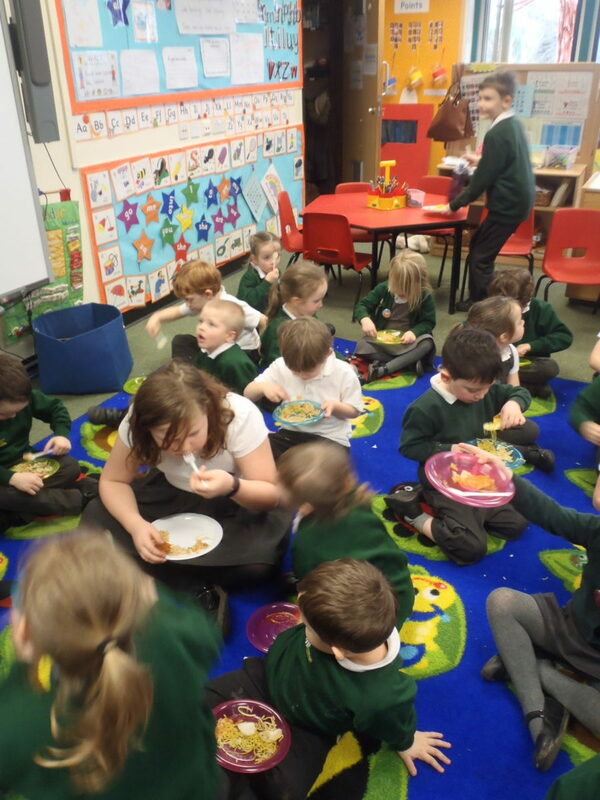 Lots of the children tried some new tastes and new foods for the first time.